Nowadays, World Wide Web connects people from all around the world whatever their aims and wishes are. Personal and professional communication, ordering and delivery of goods and services, education and mentoring, searching for new information, advertising, watching films, tracking everyday stuff and accounting finances, and so on, and so forth — seems, there’s no sphere to which the Internet wouldn’t add its own two cents. This evolving reality presents new challenges for designers. Today we would like to present you the new issue of Tubik Magazine. 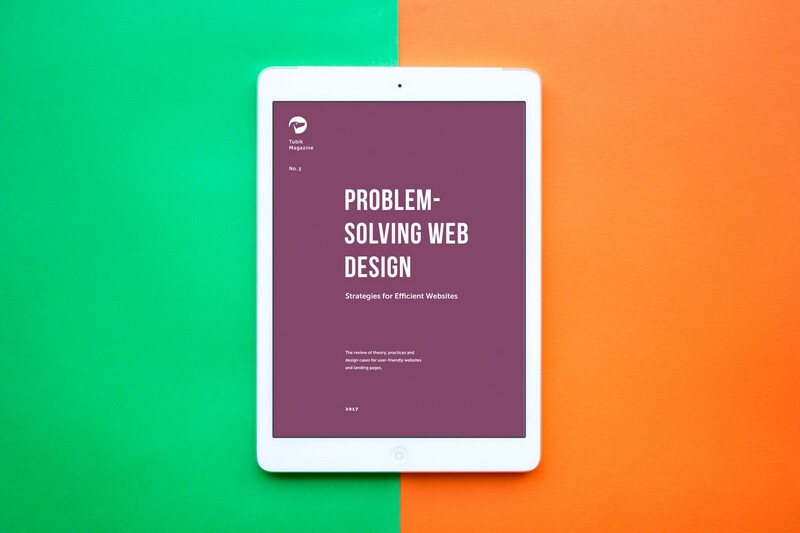 This time the free e-book called Problem-Solving Web Design gives the overview of theory, practices and design cases for user-friendly and attractive websites and landing pages. We have collected tips and ideas sharing our experience in this field. Welcome to download the book at one step or read it online. 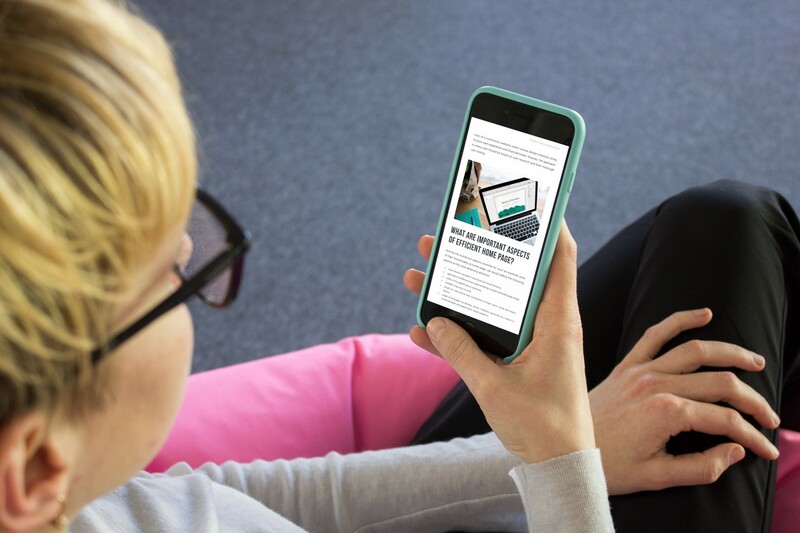 Also, welcome to read or download previous issues Design for Business and Logo Design. Thanks for being our inspiration, guys! Special congrats to the authors team: Sergey Valiukh, Marina Yalanska and Ernest Asanov.